U.S. Route 6 also known as the Grand Army of the Republic Highway. It is the oldest continuous highway in United States. 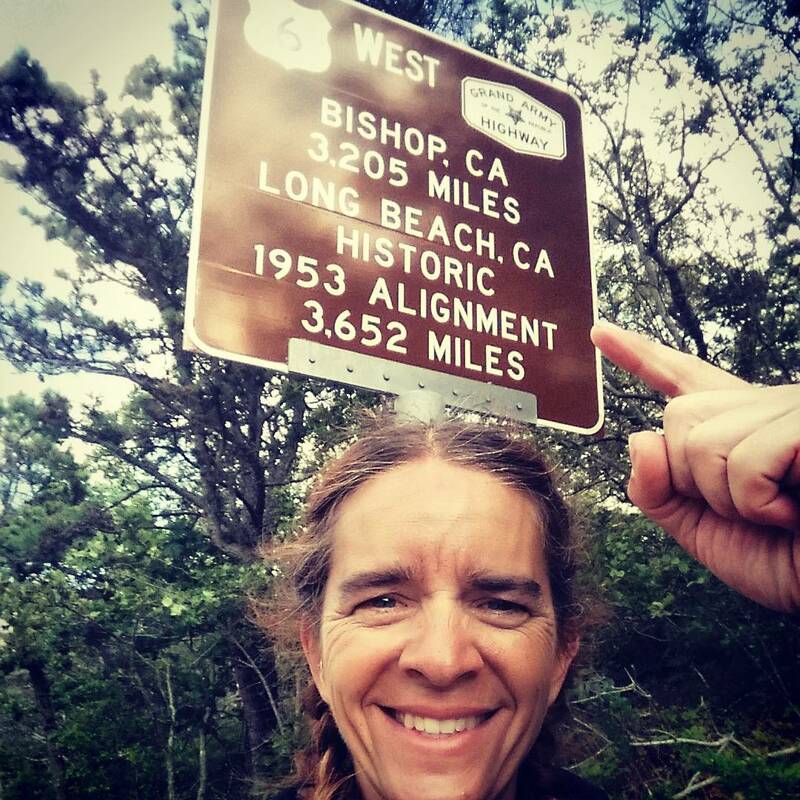 Prior to 1964, it ran east-northeast from Long Beach, California to Provincetown, Massachusetts with a total miles of 3,652 but now it starts from Bishop, California with only total miles of 3,205. I guess, I’m one of those devoted eccentric geek who had to say that she rode the U.S. Route 6 from one end of the US to the other! Below is a list of the top five places I visited from the East Coast to the West Coast. 1. 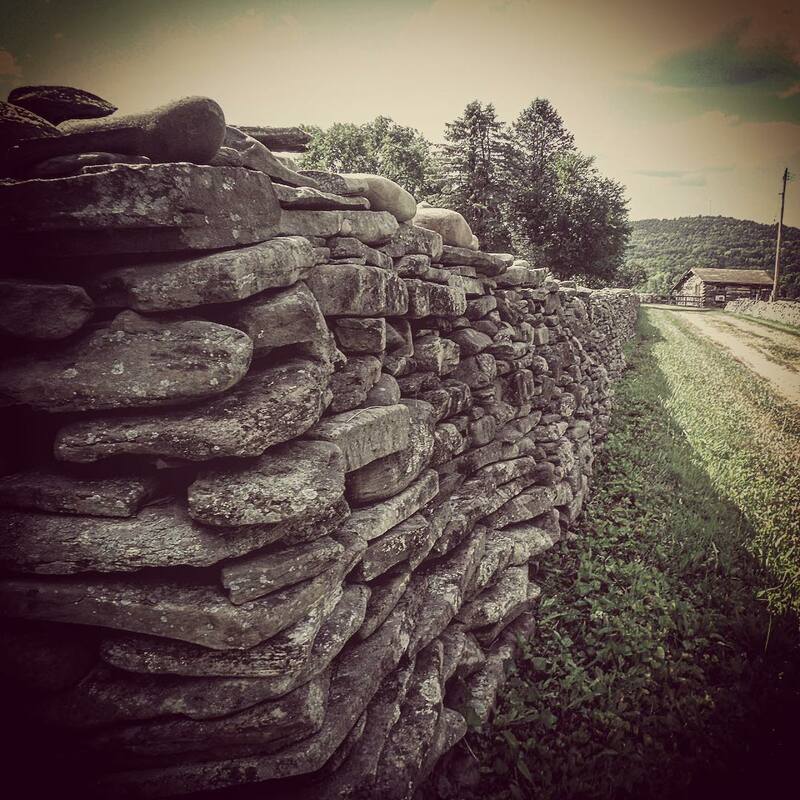 French Azilum – I discovered this place when I stopped at the Pennsylvania’s visitor center to get my free map of the state. There isn’t much to this place, you’ll have to use a lot of imagination to see how it was supposed to be. However, it was the curator that made the place magical for me. I was the last visitor of the day and she gave me a private tour of the house that once belonged to the son of one of the founder of the colony. The story about the French Azilum is that several Philadelphians were sympathetic to the flight of the exile due to the French Revolution so they purchased 1,600 acres to develop a town for them. About 30 rough long houses were built. One long house was called the La Grand Mansion which was rumored to house Queen Antoinette during her exile. However, she was killed before she left the country. 2. 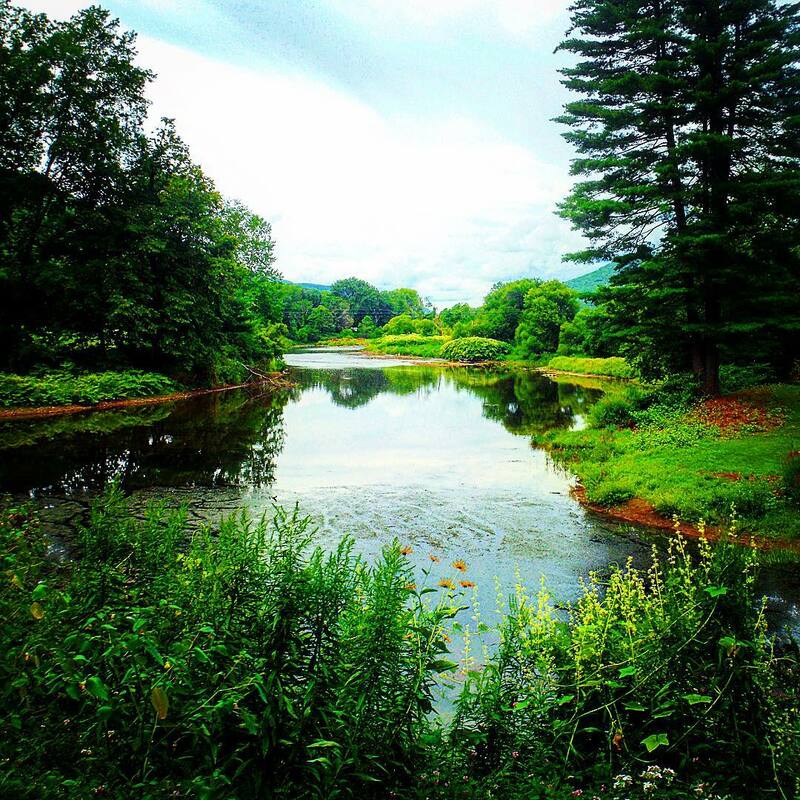 Pine Creek Gorge – This place is known as the Grand Canyon of Pennsylvania. It’s almost fifty (50) miles long and 1,000 feet deep. I took a covered wagon ride through the gorge. It was beautiful but it still nothing compared to the Grand Canyon in Arizona. However, it is still a must see place to visit. 3. Rock and Roll Hall of Fame and Museum – This museum is located in Cleveland, Ohio and is dedicated to archiving the history of all of those involved in producing music. 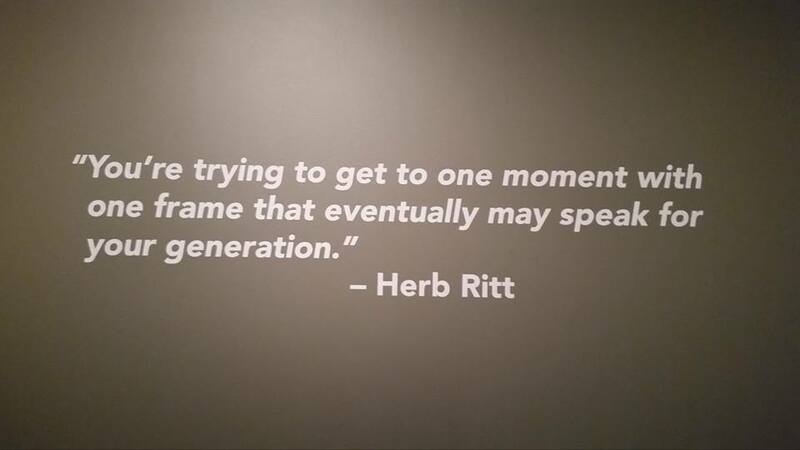 It was five stories and my favorite part was the Herb Ritts: The Rock Portraits exhibit. He was part of the first movement of still photographers who became directors of music videos and television commercials. His photographs were stunning and whimsical. You can tell from the photographs that it looked like he and the subjects had fun doing the photo shoot. 4. 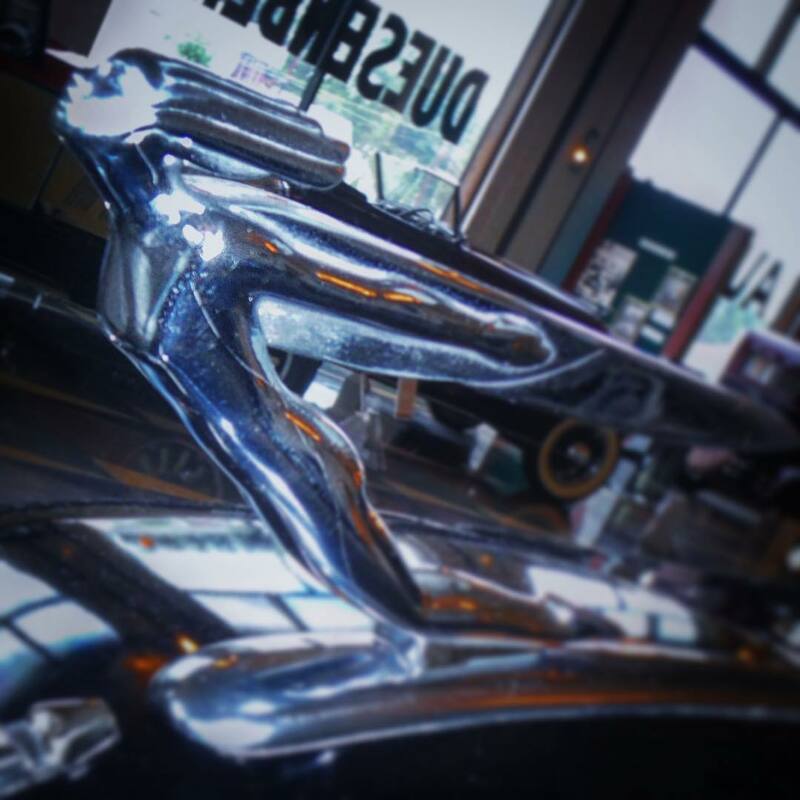 Auburn Cord Duesenberg Automobile Museum – I like classic cars but I do not go gaga over them. However, this museum was the exception! As soon as I walked in, my mouth dropped big time. First of all, when you walk into the building which was the International Headquarters of the Auburn Automobile Company from 1930 to 1936. The architecture of the building and inside was designed in the art deco style. It felt like you step back in time. The collection includes the Auburn, Cord and Duesenberg and others automobile dating from 1890’s to the 21st century. 5. Nevada Northern Railway Museum – This museum is located in Ely, Nevada and the site of the best-preserved, least altered, and most complete main yard remaining from the steam railroad era. It is definitely the least altered because when I joined the tour of the yard, the first thing the engineer said before the start of the tour is that the area is not ADA compliance nor does it meet the safety requirements for the general public. In another word, you’re taking this tour at your own risks. My favorite kind of place, I want to see it as if I was walking the area back in time of the 1900’s. I got watch two young adult learning how to operate the steam-powered Wrecking Crane ‘A’ as a way to pass down the history and tradition to the younger generation of engineers. For those who are trains fanatic then this is a must see place on your bucket list. It is a new eye opening experience following a route versus the weather! Thank You for sharing your insights. Quite an accomplishment I must say… Yes, eight more to go!!! Sometimes weather and interstate dictate which way we can go. It’s a combination of all three that determine the journey. 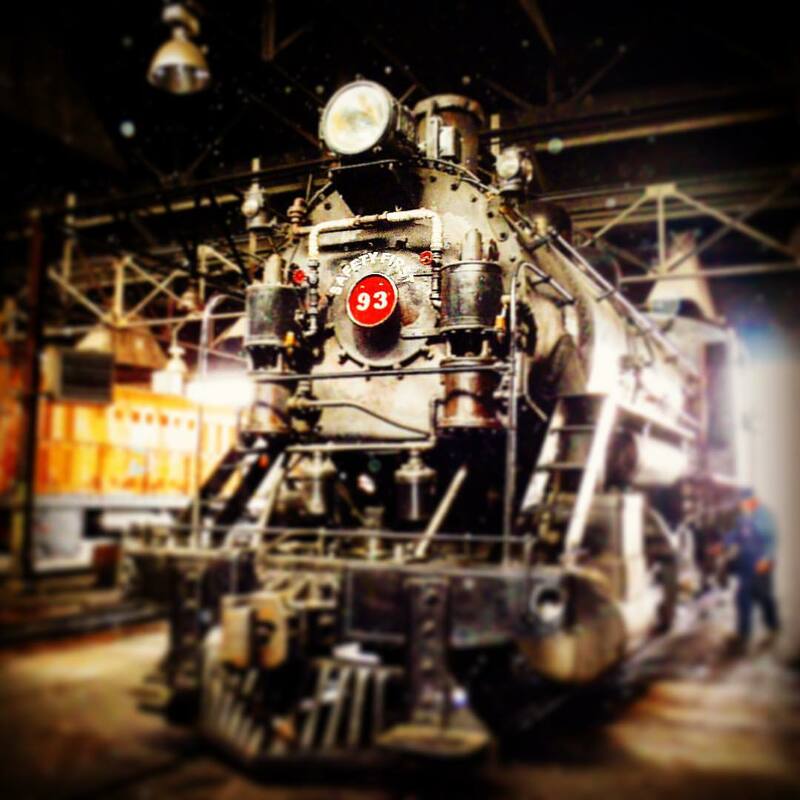 Ginamarie, I am thrilled that you mentioned the Nevada Northern Railway Museum in this great blog post. I fell in love with the NNRM and with Ely and its murals and with the Ward Charcoal Ovens on my first ride there from my home in Salt Lake City in 2011. Since then, I’ve been back several times, and I’ve always found something new to see. Ely, its incredible railway museum, its surroundings, and its people are–in a word–beautiful. I wish I found you blog sooner. you passed about 4 miles south of me when you rolled through Joliet Illinois. I would of loved to say hello.. The Lincoln Hwy is a route I’ve been thinking about scooting west on for some time.